The US is a huge country and there are many places which everyone can visit. Picking them might be hard, but here are five spots across the country which every family should visit at least once. Everyone wants to visit this famous place regardless of their age, which makes Walt Disney World a perfect attraction for the entire family. Disney can get expensive so look out for discount Disney tickets to make your trip more affordable. There are several theme parks which visitors can choose from, such as Disney’s Hollywood Studios or water parks which include Disney’s Typhoon Lagoon. 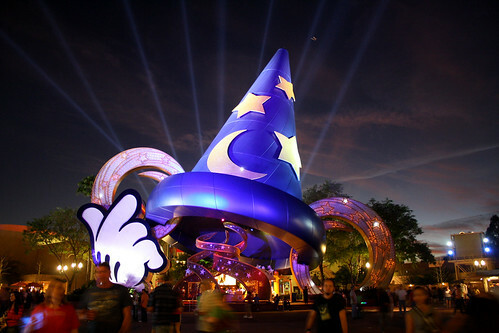 Disney’s Hollywood Studios, for example, is filled with all types of attractions for people of all ages, whether they’re interested in slow rides or fast roller coasters. The park also hosts several events, such as Star Wars Weekends for science fiction fans, or holiday events in which everyone can participate. Disney’s Typhoon Lagoon, on the other hand, is a water park known for its waterslides and wave pool, but it also houses a surfing program where even the inexperienced surfers can learn. Visitors can also attend an interactive beach party which includes a lot of 60’s music and dance contests. There are many other theme parks worth visiting, and because accommodation is easily provided by the resort, you can plan a longer stay so your family can go on all the rides they want. 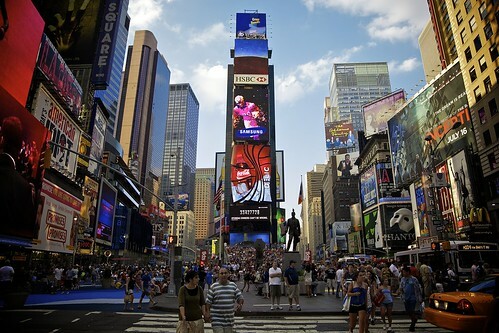 New York is aptly called “the city that never sleeps” because there is always something going: a concert, a show, and even an exhibition or a special tour. Among the numerous tours available, tourists can check out the Wall Street Walks Ghost Tour, which includes a visit to a haunted cemetery and the creepy alleys of the Financial District. Tourists will soon learn that there is more to Wall Street than the stock market. Another popular tour is the New York CityPass, which allows tourists to visit some of the city’s landmarks, which include the Statue of Liberty, the Empire State Building, and the Metropolitan Museum of Art, and many others. Don’t miss out on the unique experience offered by a Broadway performance. There are many shows based on famous stories (such as Matilda and The Lion King), so the entire family can easily attend a performance. America’s first national park is definitely a place your family can visit more than once. It is the home of the famous geyser Old Faithful, but also the place where you can see bears, elks, and bison herds in their natural habitat. 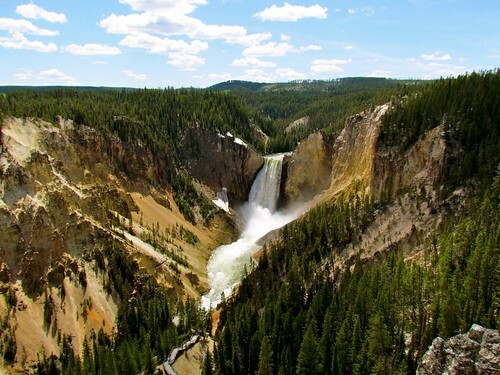 Planning a trip to Yellowstone is also easier than it looks. Yellowstone’s official website even offers a free trip planner for prospective visitors to download and learn more about the place they want to travel to. There are also plenty of outdoor activities to fill your time, such as hiking, wildlife viewing, camping, boating, and horseback riding. For visitors who don’t want to bring a tent, there are also several lodges available, as well as numerous restaurants which serve a variety of foods. Medical facilities are also easily accessible, so tourists have nothing to fear by visiting this national park. The capital of the United States is the ideal place to visit for everyone who wants to learn more about the history of this country. 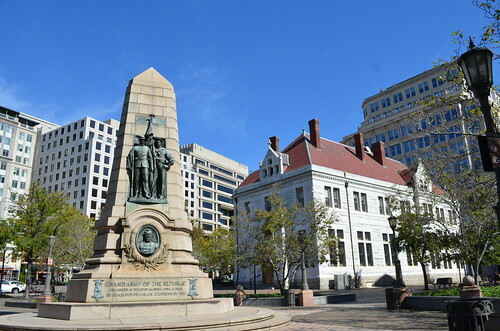 There are several memorials dedicated to the Civil War and the Air Force, the Crime Museum, the Washington Monument, and the Capitol which can be visited. Most of the city’s attractions might not seem very family friendly, and some of them aren’t (the Holocaust Memorial Museum is a must-see for every visitor, but not recommended for young children). However, there are other places where you should definitely bring your children to, such as the Spy Museum (which features several interactive displays younger visitors will love), the National Zoo (the petting farm is popular among children, as well as the pandas), and various cycling and walking tours for families who have a lot of energy. 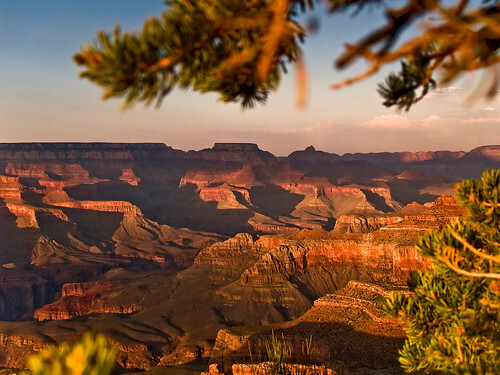 The Grand Canyon is a famous attraction, and it certainly deserves its popularity. Not only is it easy to get information and plan a memorable trip (the official website has its own planner and newspaper available for download), but there are also many things to do for both adults and children. While the Grand Canyon is famous for its unique climate, it is also home to one of the rarest birds in the world, the California condor. Besides condors, visitors also have a chance to glimpse various reptiles and mammals, all of which should be photographed at a distance. The park offers accommodation in lodges or campgrounds, as well as various cafes and restaurants to eat in. There are also some interesting types of tours, which range from simple bus tours to hiking and cycling, but there are also mule rides available for tourists who want to try something out of the ordinary. The river trips are also very diverse, and they include day trips on the Colorado River, as well as tours that can take several days (which are available for tourists starting one year in advance). There are certainly more theme parks, National Parks and top-notch cities which people should visit while travelling to the US, but these are five of the destinations you will want to come back to over and over again. Not only are they all family-friendly, but they have so many attractions that you might have to plan a second trip to visit what you couldn’t the first time.